So far John Walter has created 3 blog entries. In a matter of minutes, California's most deadly fire changed the realities of thousands of residents. That's when FFA members went into action. 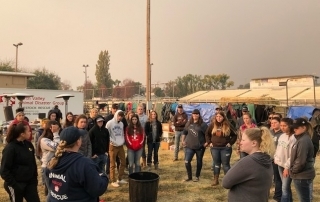 FFA member Kate Indreland sees soil health as the path to a better world. 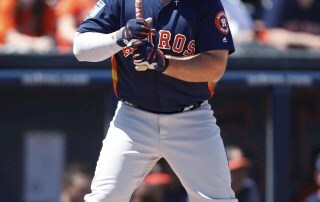 Houston Astros baseball player Tyler White talks about his love for the sport and FFA.